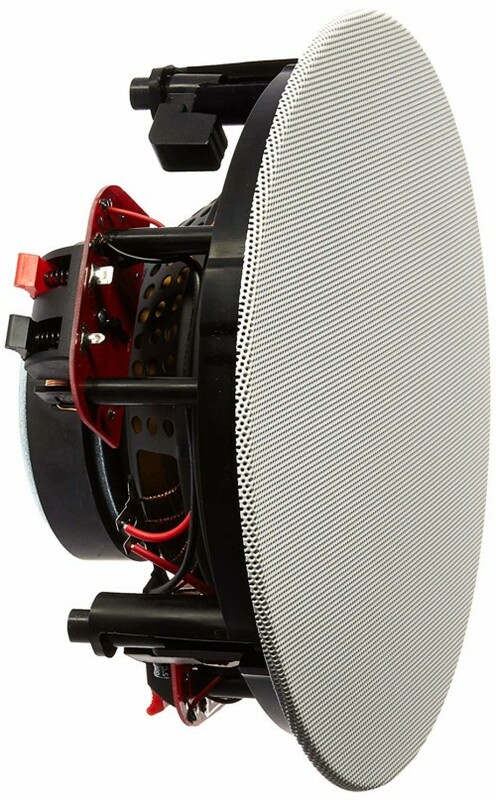 A great new look to a great speaker line. 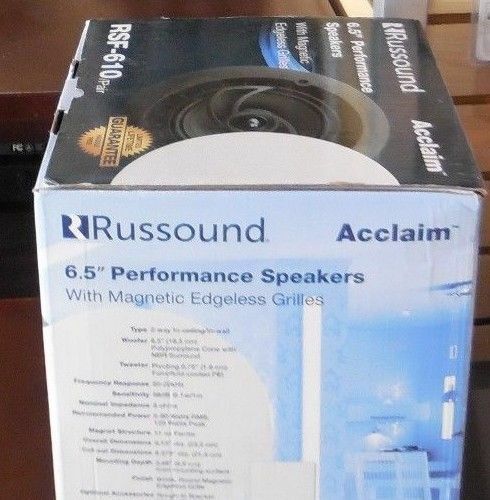 Russound Acclaim Speakers sport a thin bezel with magnetic edgeless grilles. 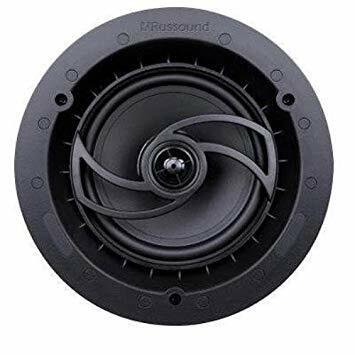 Like all Russound speakers, they combine acoustic technology with durability and will provide years of musical enjoyment. 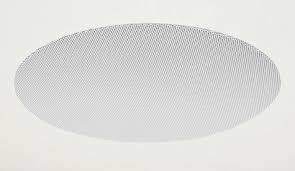 The speaker line provides solutions for background music, dedicated music listening and home theater. 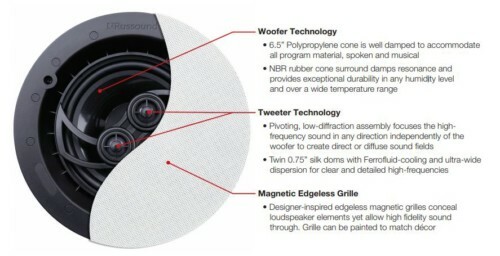 The Acclaim Edgeless speakers combine premium acoustic materials, with our most advanced drivers to deliver exceptional performance in every application. From background music to spectacular surround sound, Acclaim Edgeless speakers offer the finest sound around. 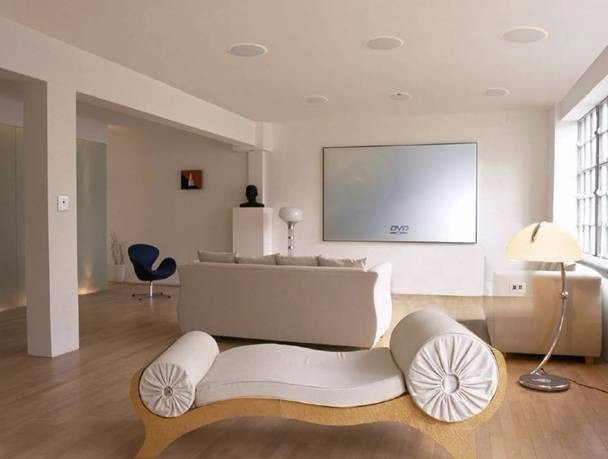 Russound Acclaim Edgeless speakers feature high quality drivers, sophisticated crossover networks, and advanced designs to ensure optimum reproduction in your home, no matter what the source material may be.